Thohoyandou born kwaito star, Khaukanani Mathora, popularly known by his stage name, 'ThoraThora' has made the stage mostly his home with experience of dancing for various Venda artists such as 'Vigy M', 'Dupa' aka Masuvhelele, and 'Khathu and friends'. More doors of opportunities equal to his true passion in music were opened as a result. 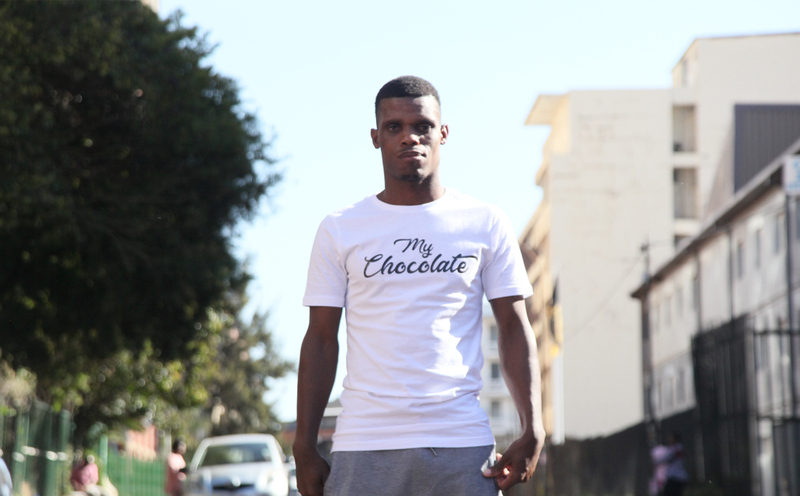 In 2014 'ThoraThora' started making his own music and released his first album titled ‘Why’ in 2015, followed by his Ep titled ‘One foot in’. Well known for his bluntly dance moves and conspicuous energy that he brings on stage, he is innovative in the music scene and display much inspiration emanating from his African Cultural background of Tshivenda. 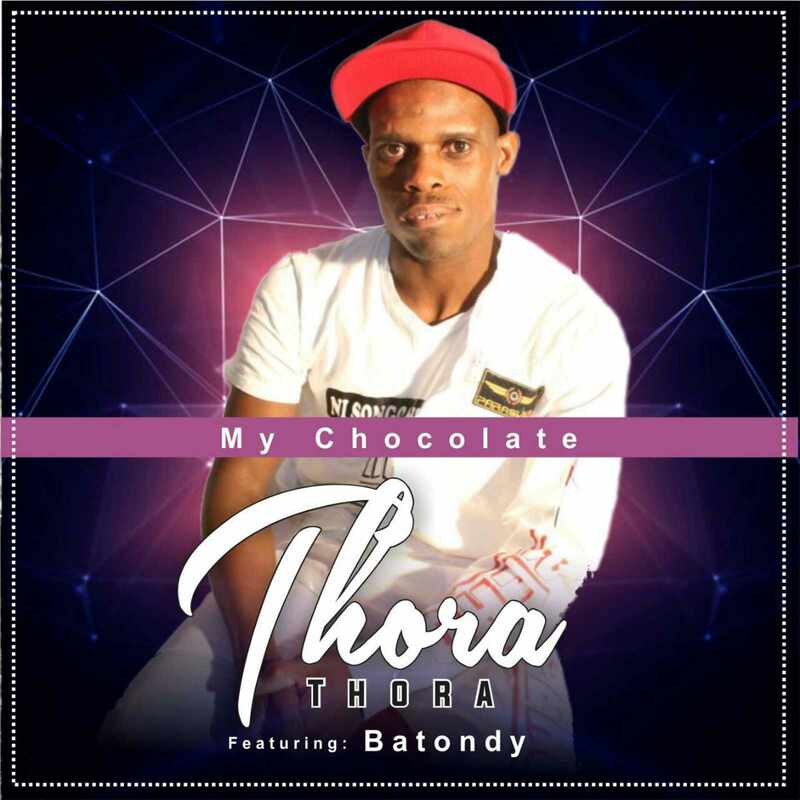 ‘Thora Thora’ has brought back South African Kwaito Music embracing the national sound that has lived in the hearts of South African Music fraternity. His inspiration came from South African kwaito legends such as the late Brown Dash, Mandoza, and Zola and had prominent aspirations to collaborate with almost all kwaito heads that were involved in making good Kwaito Music back in the 90s. 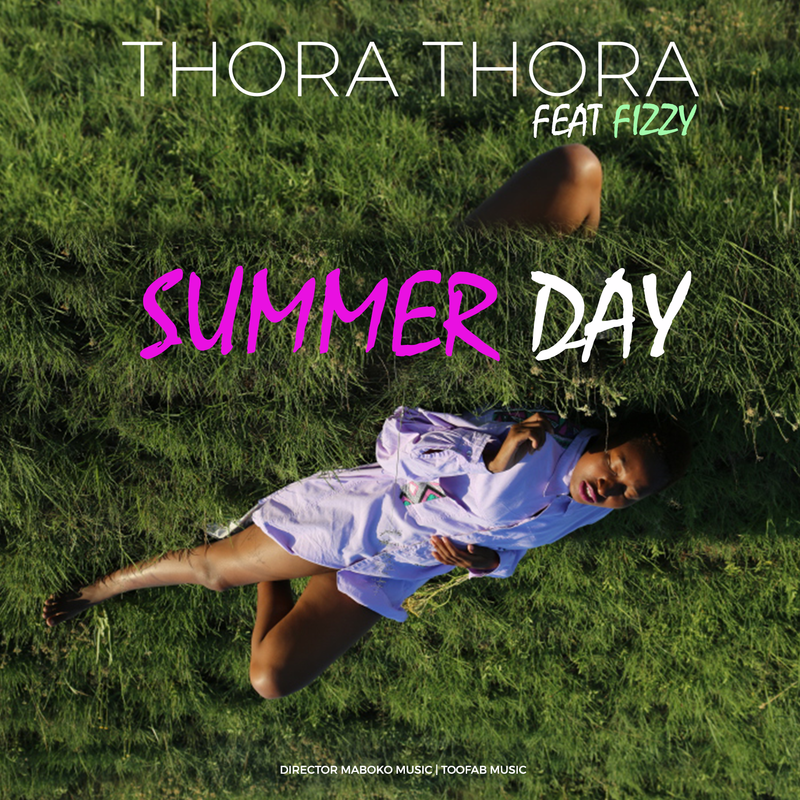 With a Publishing deal from Director Maboko (Pty) Ltd which has led ways to new music and visuals to accompany the freshly African manifestation of ideas and creativeness, 'Thora Thora' has released his second hit tilted ‘Summer Day’ featuring Fizzy which is available online digital stores. His Studio album is currently underway and will be released Soon. CHECK OUT OUR WEBSITE. SOCIAL MEDIA HANDLES AND STAY CONNECTED TO ALBUMS WE RELEASE!